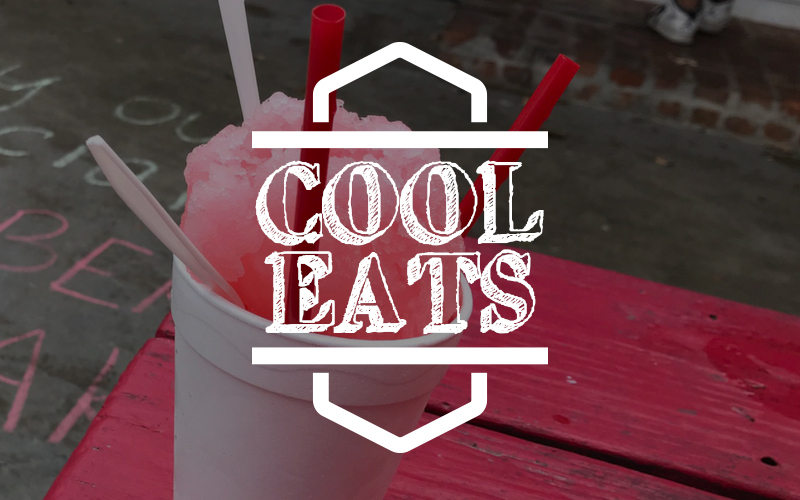 Beat the heat by indulging in frozen treats like a Louisiana local. 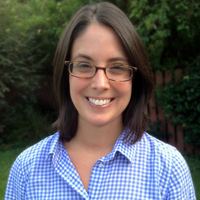 With the summer heat turned on full blast, it can be nearly impossible to stay cool during a Southern summer. Down in Cajun Country, we rely on a couple of cool treats to help beat the heat, rather than sitting in front of an air conditioner. Starting in late spring, roadside snowball stands crank out their awnings and line up colorful syrups. Customers in need of sweet shaved ice in a variety of flavors come in droves throughout the summer for a cool treat that’s as affordable as it is refreshing. For those who want their snowball to double as dessert, The Crawfish Boss in Broussard has gourmet specialty snowballs like Loaded Strawberry Cheesecake and Chantilly Cake. At this drive-through restaurant, shaved ice is just the base for cheesecake, whipped cream, candy and fruit. To really transport yourself to the beach, order the snowball in a pineapple with fruit, candy and cocktail umbrellas poking out for $12. 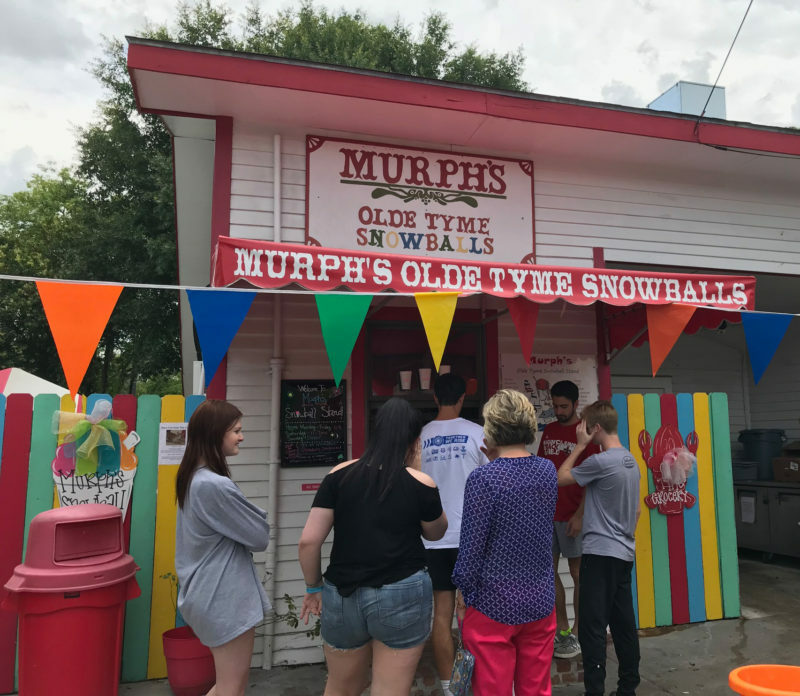 Tip: There’s usually a long line for snowballs in the summer, so try to get there close to 4 p.m., which is when this place opens seven days a week. Snowballs may be native to Louisiana, but so are drive-through daiquiris, a less-sober way to beat the heat in the summer months. Drive-through daiquiri stands are as plentiful the ones devoted to shaved ice and just require that you sip rather than spoon your icy treat. Putting a twist on the local daiquiri is Pop’s Poboys in Downtown Lafayette. This place uses its own Swamp Pop brand of soda to make frozen concoctions in flavors like Watermelon Margarita and Bougie Rouge with vodka, or champagne and strawberry-flavored Swamp Pop. Make it a meal by pairing one with the Cajun Castro poboy—Cajun roast pork, ham, Swiss cheese, smothered greens, fried pickles and Creolaise—and you’ll probably be ready for a nap. 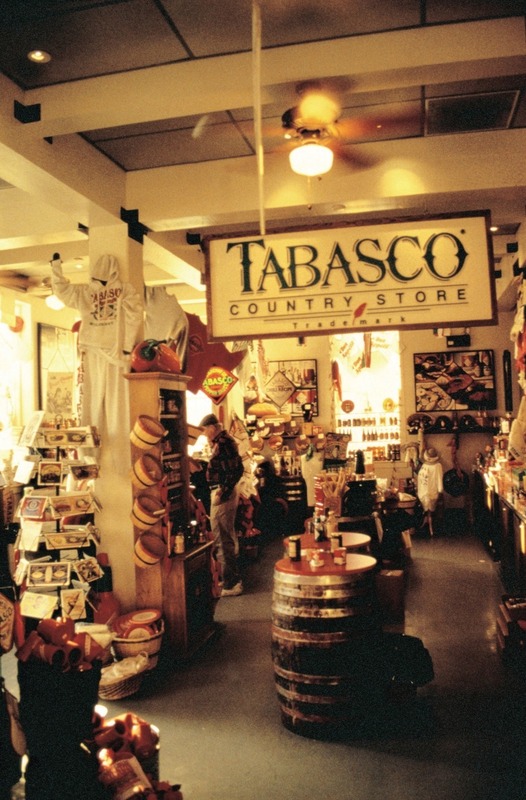 Combining both hot and cold is a local delicacy found out on Avery Island, the home of Tabasco brand pepper sauce. Crank up the air conditioning and make the drive out to the island—about 30 minutes from Lafayette—for a taste of Tabasco Ice Cream at the Country Store. 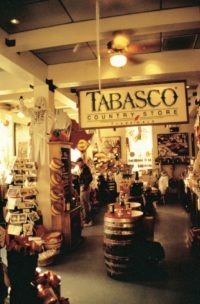 Guided and self-guided tours of the Tabasco Visitors Center, factory and museum conclude with shopping and tasting of a variety of products. Visitors rave about the ice cream—vanilla with just a hint of Tabasco—the perfect blend of sweet and spicy and a reminder of what Cajun Country is all about.